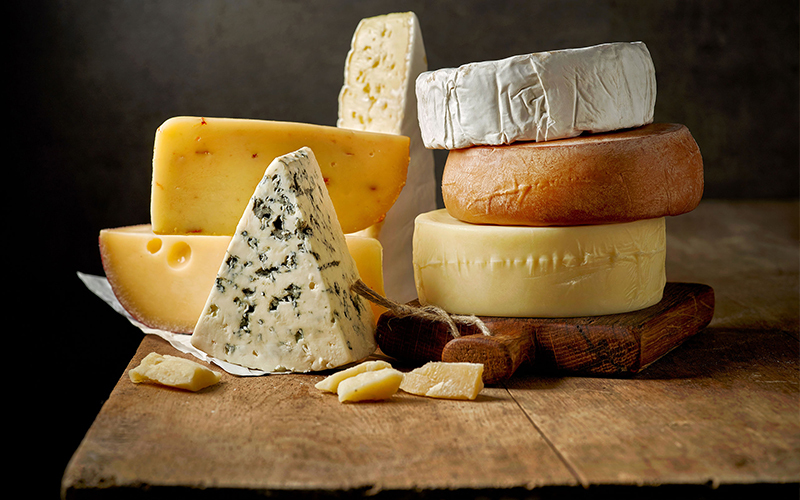 Mark your diaries: a two-day cheese fest is coming to Dubai! Sopexa Middle East may just have made all our dreams come true: a festival dedicated entirely to cheese is coming to Dubai this February! Cheese lovers – this is really not one to miss. Taste a selection of the most amazing cheese, take part in cheese workshops, meet award-winning cheese specialists, and discover a bunch of new cheese recipes from around the world. Set to be held on February 22 and 23 at The Westin Dubai Mina Seyahi’s amphitheatre, this outdoor family-friendly event will run from 7pm until midnight on Friday, and from noon until 10pm on Saturday. There’ll also be plenty of fun activities to keep the little ones entertained, allowing the adults can get stuck into the strong stuff with friends. This free of charge event is not one to be missed – so mark your diaries now! Details: Friday 22nd February, 7pm-midnight. Saturday 23rd February, noon-10pm at The Westin Dubai Mina Seyahi. For more information, visit the Facebook event.